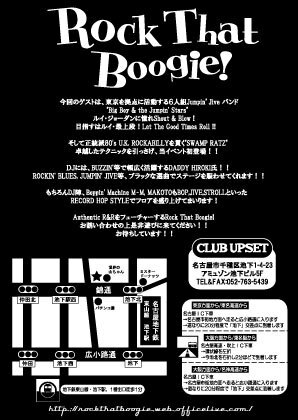 BOO-WAH BOO-WAH DIARY - 2011.3.12(SAT)Rock That Boogie! 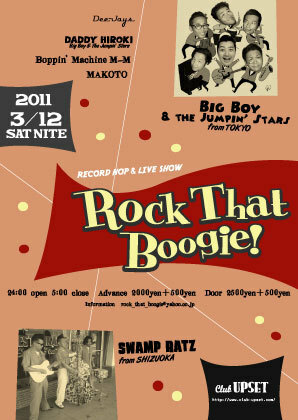 "Big Boy & the Jumpin' Stars"
目指すはルイ・最上段！Let The Good Times Roll ! !